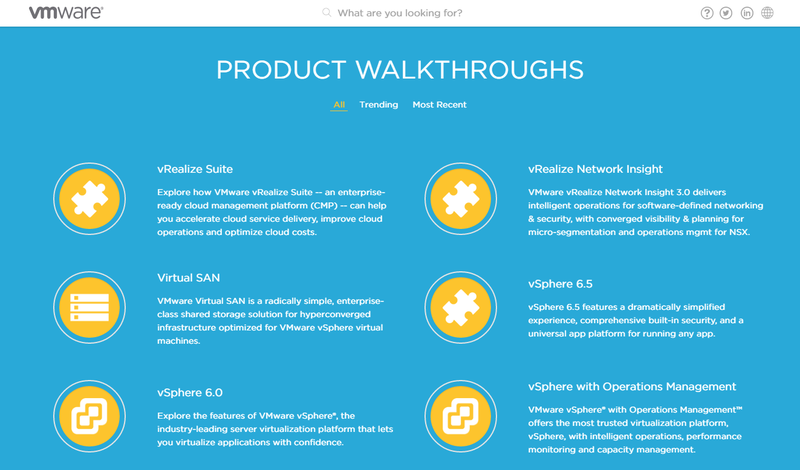 A great new range of informational overviews is available via the VMware Product Walkthroughs website. 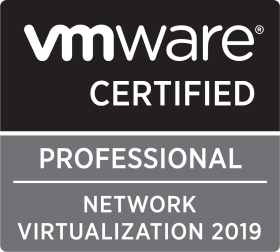 Covering a range of product overviews (from vSphere 6.5, vRealize Network Insight, and more), to the specifics of vSphere 6.5 Encrypted vMotion, NSX VXLAN Configuration, Virtual SAN Fault Domains. Great on so many levels, enabling us to up-skill and dry-run new products, demonstrate solutions to management and technical teams, etc. 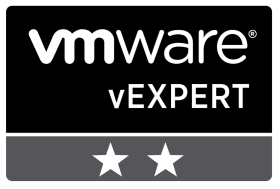 Visit the parent website at https://featurewalkthrough.vmware.com.